 Obituary for Terry L. Henry | Heller-Hoenstine Funeral Home, Inc.
Terry L. Henry, 67, of Milroy, passed away unexpectedly at 8:29 a.m., Thursday, Nov. 1, 2018, at Geisinger-Lewistown Hospital. Born Sept. 23, 1951, in Lewistown, he was a son of the late Wilson and Betty (Yetter) Henry. In addition to his parents, he was preceded in death by a brother, Robert Henry. Terry is survived by: his wife, Audrey (Fultz) Henry, whom he married June 12, 1971; a daughter, Tammy Druckemiller and husband, Melvin, of Milroy, and Douglas and Daniel O'Donnell, who were raised as part of his family; grandchildren, Ariel Cameron and husband, Dylan, of Milroy, and Caleb Druckemiller, of Harrisburg; a great-grandson due in March, Silas Benson Cameron; a brother, Mark Henry and wife, Rhonda, of Lewistown; and nephew, Robert Henry Jr., of Lewistown. He attended Chief Logan High School. Terry was employed by Sanyo Corporation in his earlier years and served in the Army Reserve from 1980-86. He retired from PennDOT as an equipment operator with 20 years of service. He was a devoted member of Beavertown God's Missionary Church. He loved his church and his family, especially his grandchildren, Ariel and Caleb, who were his pride and joy. Terry also enjoyed woodworking. A viewing will be held from 6 to 8 p.m., Monday, Nov. 5, 2018, at Heller-Hoenstine Funeral Homes, 108 First Ave., Burnham. A second viewing will be held from 10 to 11 a.m., Tuesday, Nov. 6, 2018, at Beavertown God's Missionary Church, 1653 Creek Road, Middleburg, followed by the funeral service at 11 a.m., with Rev. James Plank officiating. Interment will take place at 4 p.m., Tuesday, Nov. 6, 2018, at Salem Cemetery, Milroy, with military honors provided by VFW Post 7011, Lewistown. 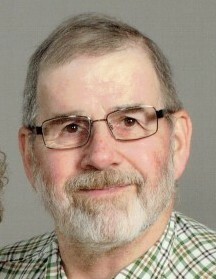 Memorial contributions in Terry's name may be made to Beavertown God's Missionary Church, PO Box 2, Beavertown, PA 17813.